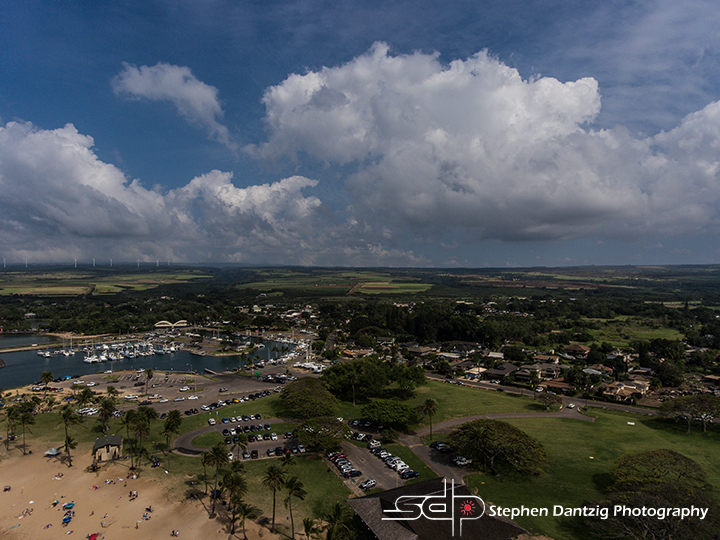 Haleiwa—Drone Style! 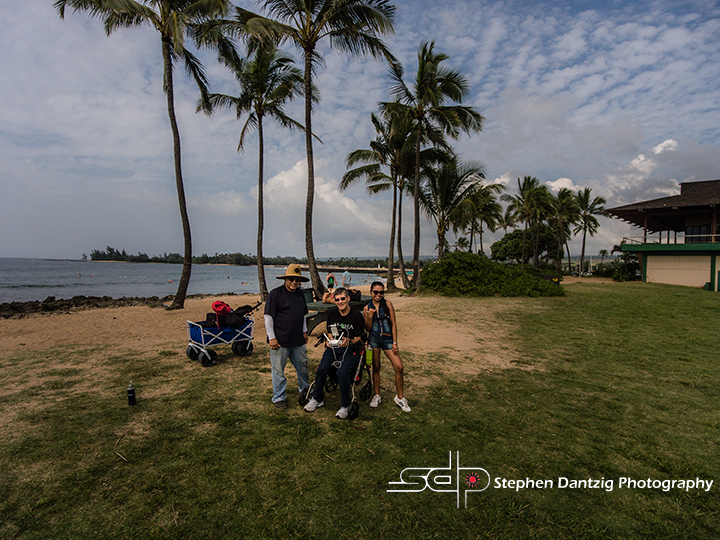 Good fun with Joan Dantzig and Robert Hernandez! 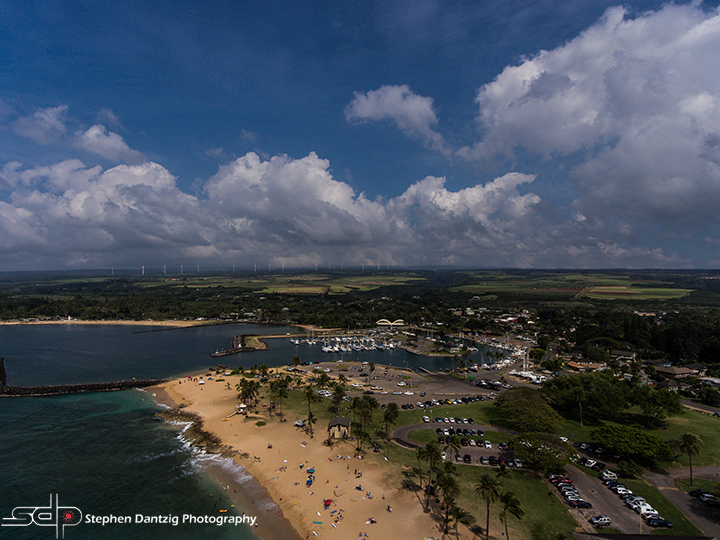 A change in perspective is sometimes a good thing! Got the bird up again! it had bee a while. I actually took her off the beginner mode for the first time and got her up to 100 meters! SCARY!! I lost her for a minute in the clouds…think LOUD heartbeats! The images are dark and moody, which I like, but…I am an educator…and still student…so I must admit that I somehow changed the exposure compensation on the remote control to MINUS 3 stops! Ahhh…new toys, new lessons…which is why this continues to be a fascinating journey! Enjoy some of my “dark”‘ edits! OK, this image might be a little “too” dark, but I love the mood it creates. That is the beauty of photography: create what YOU want! 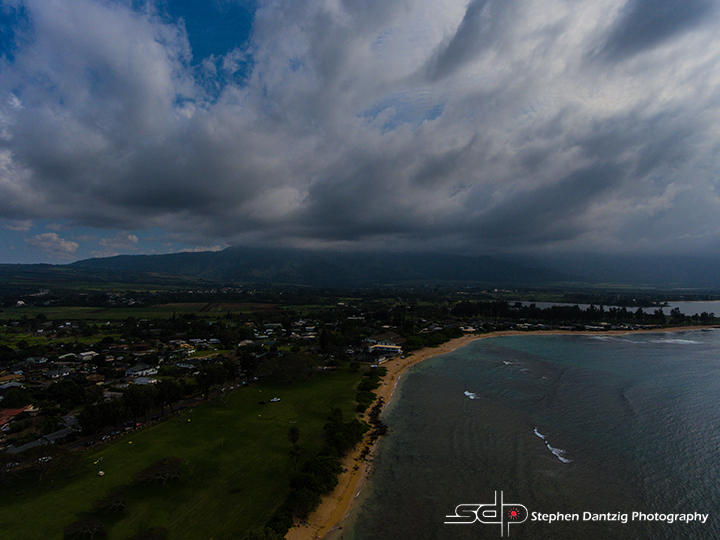 Comments on a recent drone flight over Haleiwa, O'ahu, Hawai'i.